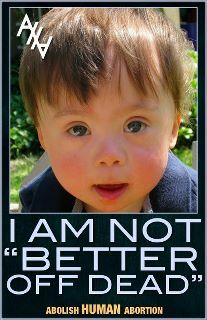 Lake County Right to Life is an all volunteer organization. We exist to educate the public about life issues and to promote a culture of life. Your donations will help us in our work. Please note that although we are a tax exempt organization, your donation is NOT tax deductible since we are a 501c4 organization.